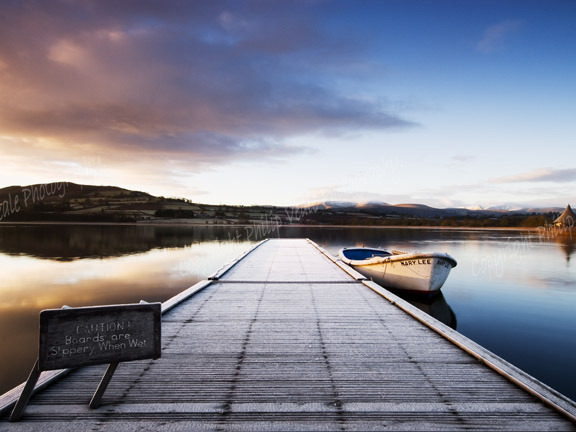 Philip Veale Photography: The Mary Lee at Dawn.Llangorse Lake. The Mary Lee at Dawn.Llangorse Lake. The still, cold air and the lake reflecting the quiet calm of dawn, just magic.